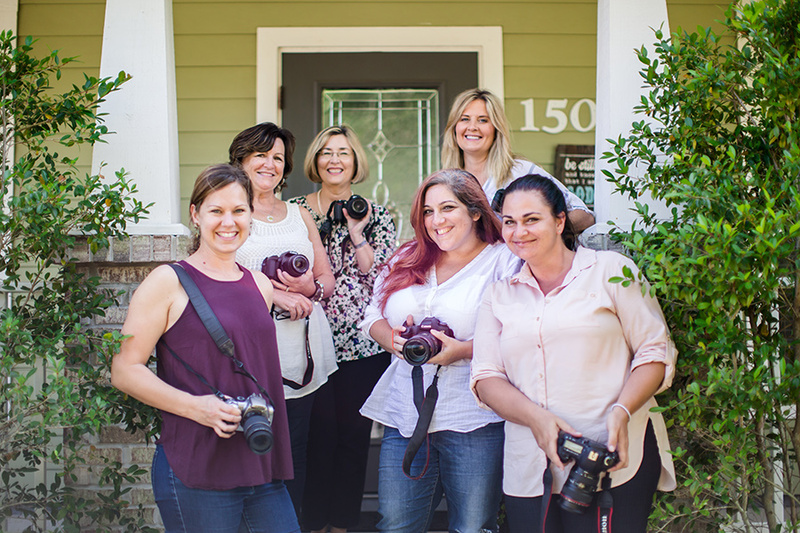 Angel Gray Photography offers the popular Conquer Your Camera photography workshop only a few times a year. The classes typically fill up quickly, with limited seating for each weekend. Please read this page completely for important details on the next class and how to register. Conquer Your Camera began over eight years ago, inspired by numerous AGP clients who said, “I’ve got this really nice camera but wish I knew how to use it better!” The course will take you off auto and to the next level where you will be more confident and more in control of your results. Class size is limited in order to offer as much individual attention as possible! Sign ups are first come first serve, directions below. 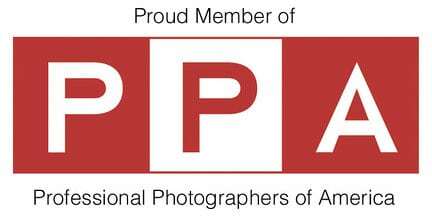 This workshop is perfect for people who want to take better pictures of their family, friends, travels and life, while enjoying the art of photography. It is truly a foundational course covering everything from camera settings and exposure to composition, lighting and more. Be sure to watch the Facebook page for the latest CYC updates! 2019 Melbourne: June 8-9: REGISTRATION OPEN! Interested in future workshop dates? Sign Up for advance notice! To get the most out of this workshop participants should have (or borrow) a DSLR camera, the manual, and memory cards. If you have questions about your camera just let me know; I’m happy to help! 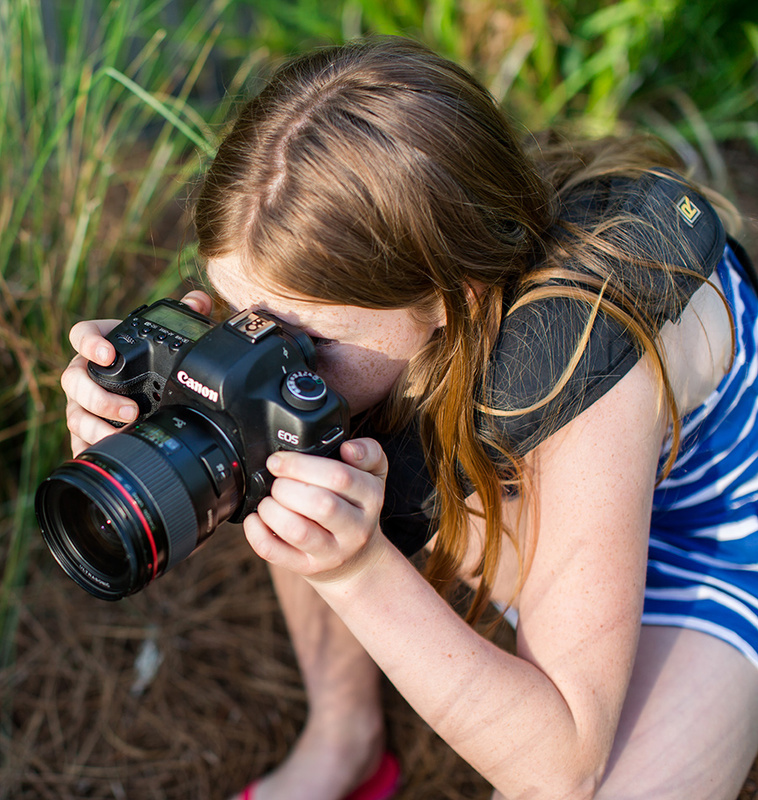 The cost of the Conquer Your Camera workshop is $275. Workshops are held in the home of a willing host! I’m always on the lookout for the next Melbourne and St. Augustine host, who will receive full course tuition complimentary if chosen as the next location! Contact AGP now if you might be interested and I can fill you in on all the details. Please note that time is included between workshop hours for personal assignments and individual feedback. The workshop can extend on either or both days up to 30 minutes. Since every group is different, determining the time required to get through the material is not a perfect science and I want to be sure we have the flexibility to review everything while not being rushed. *Course hours listed here are typical but can vary based on location. Be sure to double check your confirmed weekend for correct timing. Simply fill out the registration form! You will be contacted soon after with steps to complete the registration process or with wait list info if the class has already filled. Please email angel@angelgrayphotography.com if you’re having any trouble with the form. A $100 non-refundable deposit will be required to hold your seat in the workshop. This can be paid by credit card or personal check. The remaining balance will be due two weeks before the workshop. If the workshop fills up, a wait list will be started. If you’re on the wait list, you’ll receive notification of any new openings as well as an early registration opportunity for the next CYC workshop. If you can’t make the current schedule of classes, join the email list and I’ll let you know when we have new dates open!